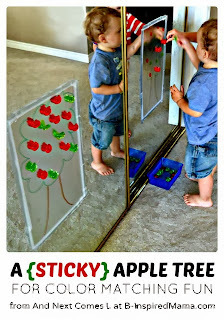 Apple crisp, apple painting, apple pie, apple cider...We love fall and all things apples! 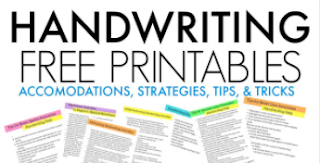 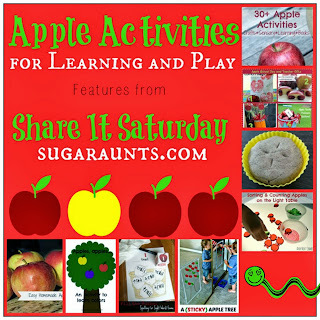 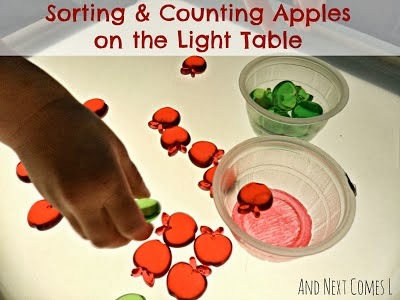 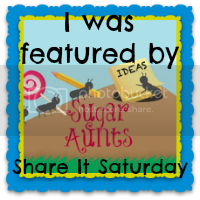 Our round-up today on Share It Saturday features activities, play, crafts, learning, and cooking all with an apple theme. 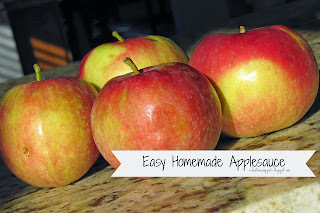 Perfect for this time of year! 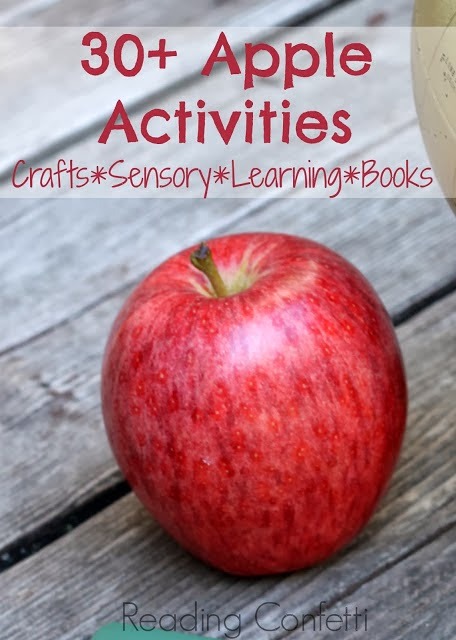 We're ready to try some of the activities shared this week and enjoy the season of apples!